Sometimes you don't realise how meaningful a tweet is until years after it is posted. I wonder if she ever ended up using it? But that was just the tip of the iceberg of what he would achieve. 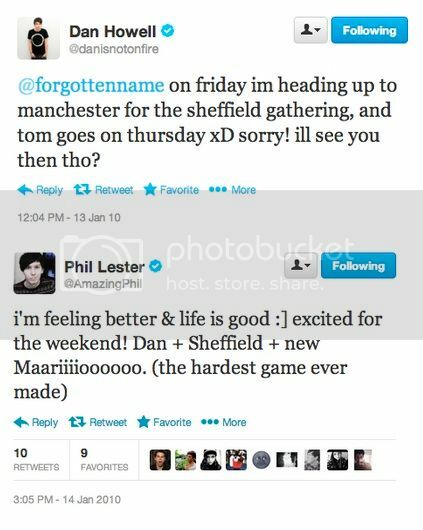 I Wonder If Dan And Phil Stayed Friends? These Guys Defs Didn't Stay Friends Tho Right? 'Caspar and Joe' ? Don't know if it has a ring to it tbh. @Joe_Sugg do you miss me yet?